The two other files are tour.js for the tours and compatibility.js. The latter file is a compatibility layer bridging the old system to the new module system. 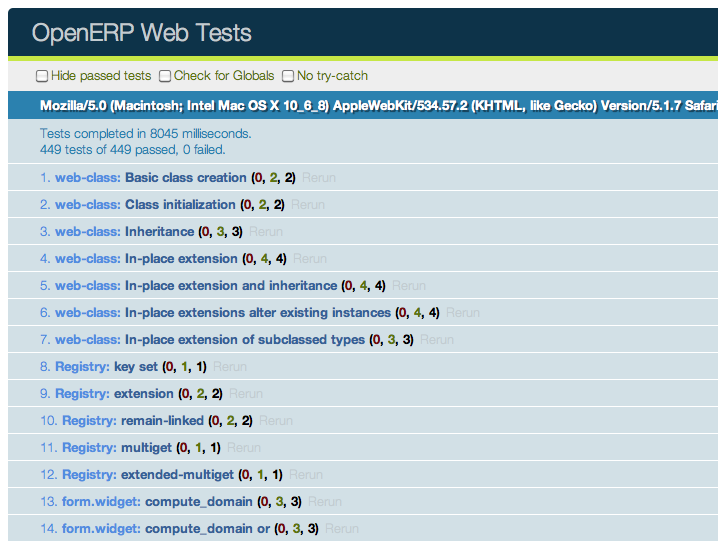 This is where every module names are exported to the global variable openerp. In theory, our addons should work without ever using the variable openerp, and the compatibility module can be disabled safely.